© Albena Willuweit. All rights reserved. 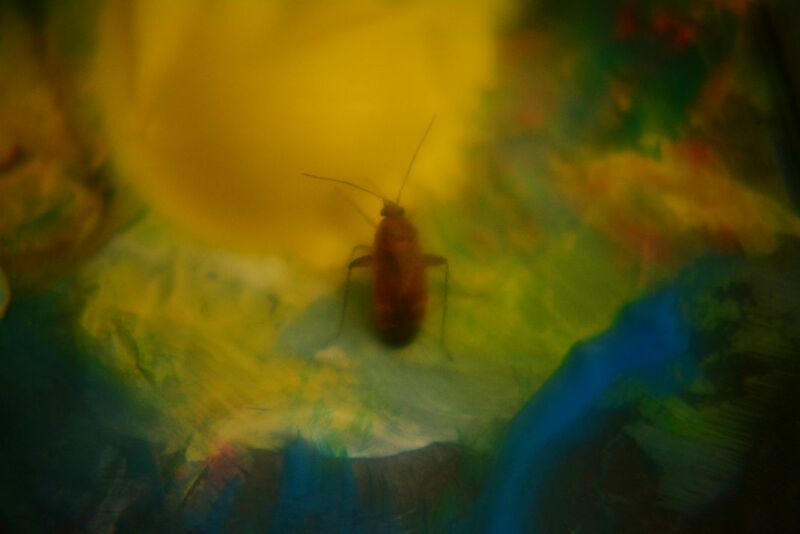 Macro shot of a tiny insect, exploring my palette. Date Uploaded: Nov. 5, 2016, 3:38 p.m.